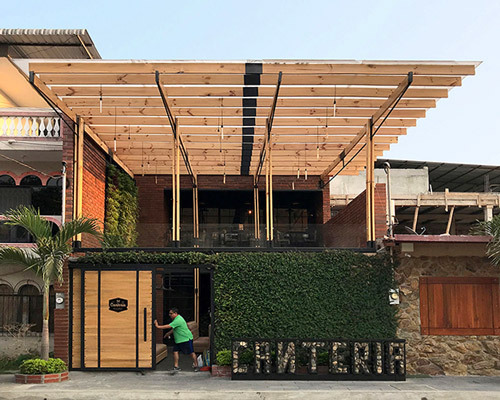 'canteria' has been constructed using local materials and labor to transform an uninhabited space into a family restaurant. 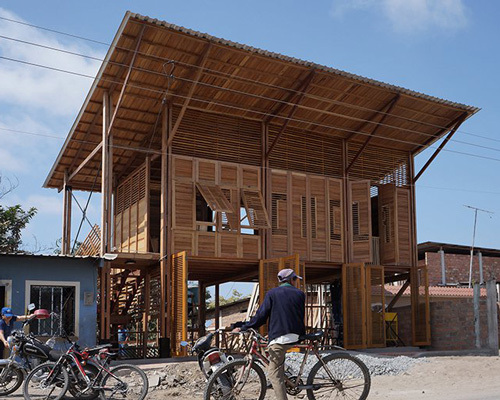 'la comuna' combines various recycling facilities and one wooden structure that adapts according to the living demands of its users. 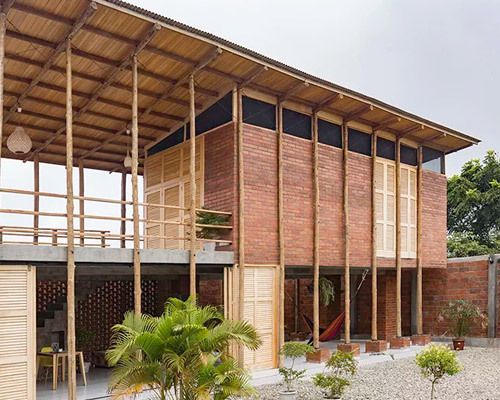 referencing traditional architectural elements of the tropics, the stilts house features shutters instead of glass on its windows. 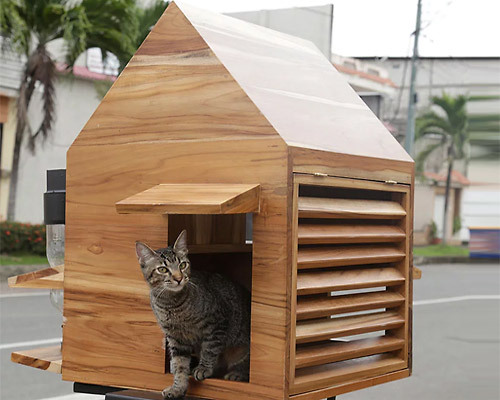 the house is in permanent construction — more adjustments will be made as more funds are collected. 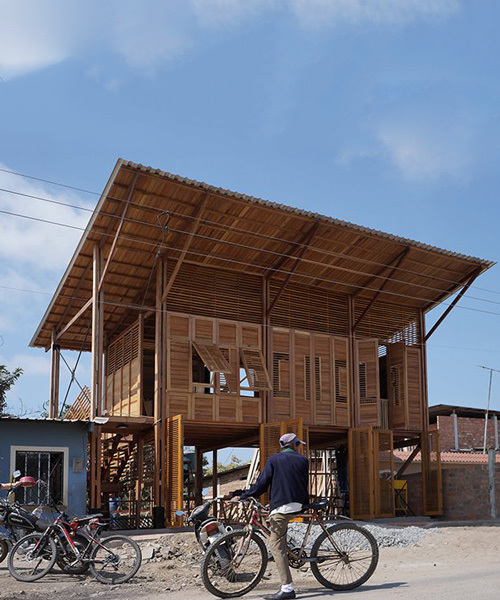 natura futura proposes through different strategies such as sustainable design, use of local materials and the participation of the local workforce to respond to their definition of housing. the architecture blurs the line between public and private sectors, bringing out the true local character of the city. 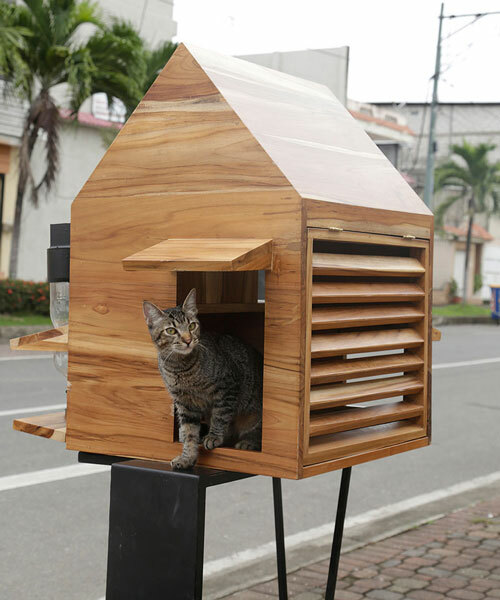 built in wood, the ‘invisible portal’ has a mirrored skin—an ancient symbolic resource with many meanings that helps it blend into the environment. the constancy of the pallet modules defines the windows whose spacing allows light to leak onto the interior, generating whimsical shadows. 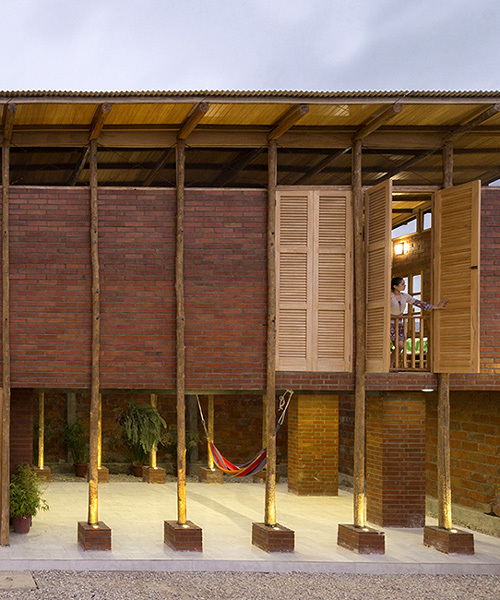 situated on a 7x20mt plot, the design proposes a two-bedroom house with an open space containing the rest of the living program. 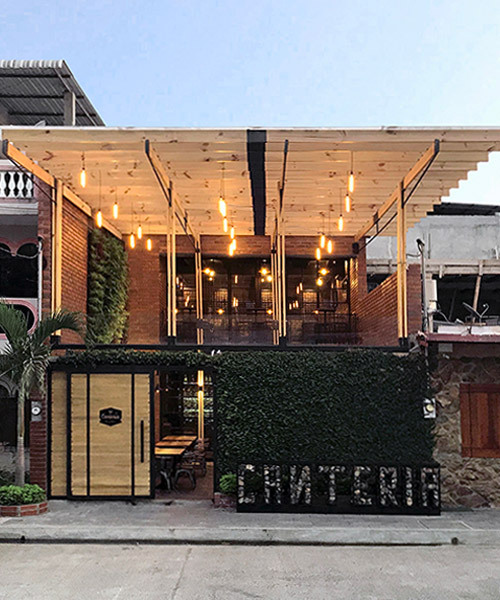 the architect's goal is to achieve an architecture that invites the user to understand construction as an identity source and habitat as a resource. el tallercito strikes a balance between elements, alternating between dense and lightweight, symmetrical and asymmetrical, raw and polished.